Just 45 minutes north of the city proper, hop onto a boat and go island hopping at Honda Bay located in the mid-eastern coast of the city. With visits to stunning islands, with white sand beaches. Each island at Honda Bay offers different thrills but Luli Island, StarfishIsland, Panden Island and Cowrie Island are all great for swimming and snorkeling. 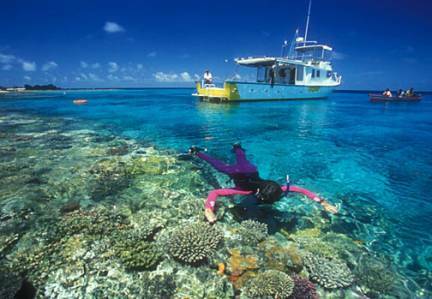 Dive sites abound here, as the entire area is studded with patches of coral and sand. Submerged reefs may be found close to the surface down to 24 meters. Small reef and aquarium fish can also be found here. Please be advised that the islands featured in the Honda Bay Tour may vary on your visit. 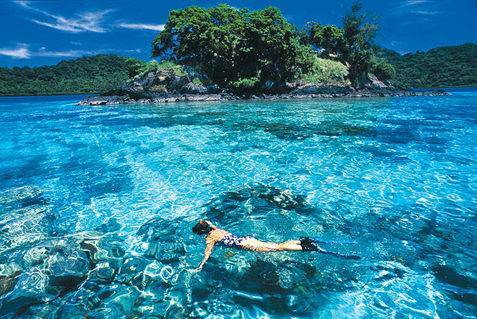 The Tour normally takes in Starfish, Luli and Cowrie Islands. However,changes may occur either due to weather conditions or when one of these three islands are shut by the Local Government, which regulates the impact of visitors on the islands, and on their surrounding corals and marine life. On such occasions the tour may be reduced to two island visits, in order to take in the delights of Pandan Island, which is the island furthest from the tours start point and a true beauty. Luli Island is actually a short term for “Lulubog – Lilitaw”, which means Sink & Rise, which is what the Island does; at high tide the island disappears and at low tide, it reappears. Cowrie Island is named after the small-to-large sea snail, marine gastropod mollusc called “cowrie.” The island has a number of cabanas, a pavillion and thatched-roof spa huts, all over looking the sea and creating a beautiful, picturesque scene. 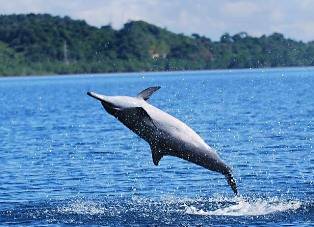 Cowrie Island has recently opened to the public as an alternative to the crowded Pandan Island, situated nearby. Pandan Island, is a private island with just one small resort. 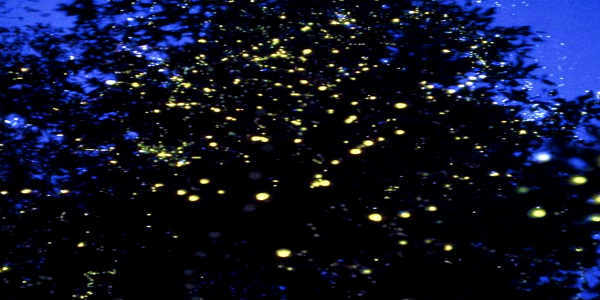 The island has the finest, whitest sands of all the islands and a lush tropical forest. This oval shaped island offers stunning views of the Honda Bay. The only structures on this island are wood and nipa cottages and stalls selling drinks and massages. The lack of concrete structures enhances the feeling of an island left to be at one with nature. Join in, and explore these wondeful Islands, and make your vacation an unforgettable one. This package includes Air-con Van Transfer from Puerto Princesa City hotels to Honda Bay wharf, Motorized Boat Transfer to the islands, Buffet Lunch, Entrance fees to islands, Life Vest and Licensed Tour Guide. 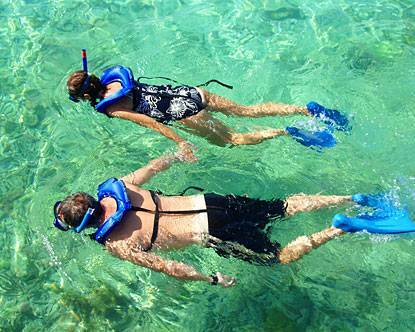 Snorkeling equipment is not included, but can be rented from a number of stalls on the islands. Pick-up hotels from outside of Puerto Princesa City may be subject to additional transportation costs. From the pick-up location of your hotel, a van will take you to Honda Bay, about an hour from the Puerto Princesa city proper. 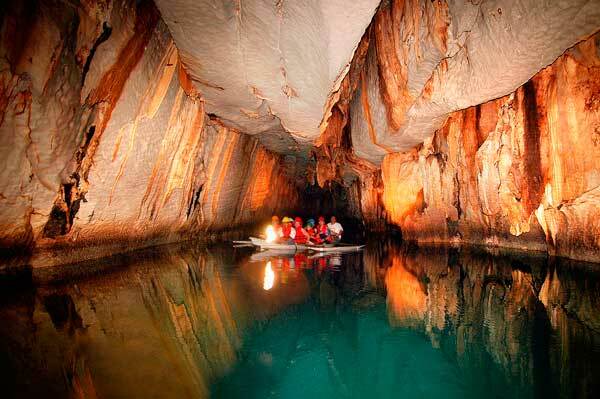 Along the way you will be shown many other popular natural attractions of Palawan. There are a limited number of tours each day, so it is highly recommended to book your tours as early in advance as possible. The Honda Bay Island Tour may either be booked as a group (join-in) tour or an exclusive (private) tour. All rates include buffet lunch with drinks. For exclusive and private tours, as the tour is exclusive to you and your guest and the itinerary is more flexible, you may be required to pay more than group tours for the luxury of exclusivity and utmost privacy. Please contact us to book this tour or click the customize button. Tour cancellation should be made at least 7 days prior to the indicated tour date. Cancellation made less than 7 days before the tour date shall be subject to 25% cancellation per tour per person. Cancellation made one (1) day prior to tour date shall be subject to 50% cancellation per tour per person.